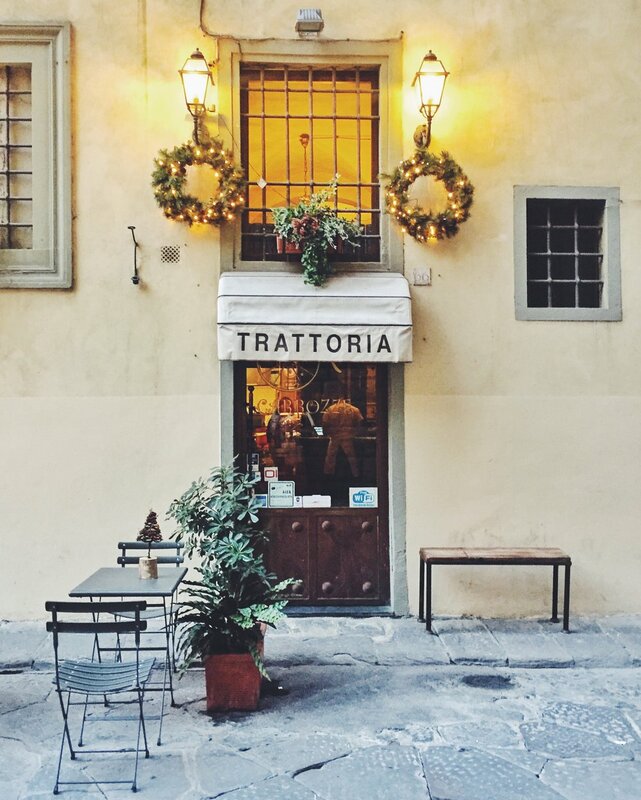 How do you fit the best of Florence, Italy into a single weekend? We take you along on our nostalgic weekend in this Tuscan dream town. In need of some vitamin sea? This Floridian escape is just what the doctor ordered. With something for everyone, Key West is a must for your travel bucket list. Pacific Ocean. Rolling Hills. Wine Country. Do we really need to say more? Check out our San Francisco post for things to eat, see and do.